This reality is playing out in an acute way in Venezuela right now, as the perfect storm of economic, political and constitutional crises have erupted into widespread protests with hundreds of thousands taking to the streets over the past five months. These protests have often turned violent and have left dozens of people dead, hundreds injured and have caused massive economic shutdowns leaving people lined up for days in search of basic daily supplies. Human rights groups have reviewed extensive evidence demonstrating the use of excessive force, arbitrary arrests and physical abuse against detainees that in many cases would amount to torture. This divisive strife has worsened over the past two weeks starting with a vote on Sunday July 30 called by President Maduro to elect members of a constituent assembly with broad powers to effectively rewrite the constitution and most likely establish a new government further eliminating oppositional voices in the parliament. One such community, is the grassroots community of nongovernmental organizations in Europe and the Americas representing tens of thousands of alumni of U.S.- sponsored international exchange programs that seek to build mutual understanding, foster closer ties and strengthen peace, security and prosperity globally. We have become educators, scientists, governors, entrepreneurs and social leaders in our countries and regions and have contributed enormously both individually and collectively for over seventy-five years in establishing friendly communication and international cooperation between numerous countries worldwide. We come from very different studies, nations, cultural and sociological backgrounds, ideological convictions and professional disciplines. But today we are all united behind a single idea, that of freedom in Venezuela. Freedom for all individuals to express their voices. 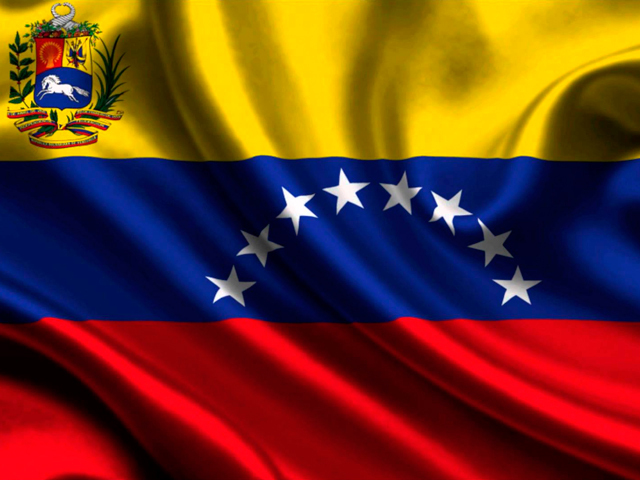 Freedom to build a united, free, open and fair Venezuela. Freedom so that nobody else, in any society in the world, may be detained without legal and democratic guarantees, or unjustly judged; so that nobody may be pre-judged, coerced or directly or indirectly tortured; so that there is no violation of human rights, no inhuman or degrading treatment of humans. There is no true leadership without genuine values. Only values can protect you against injustice, arbitrariness, pain, humiliation and deprivation. There is no true leadership without personal and political courage. There is no true leadership without leaders.